These are the following main steps of installing a custom ROM in your android device in case your stock ROM is not good or for better performance or you want some new or extra features in your device. Note: Backup your Partitions (IMEI No, SV and Modem) in case of any loss you can restore them. Also Backup your current ROM as in case of any error in custom ROM. This can be done through installed custom recovery. 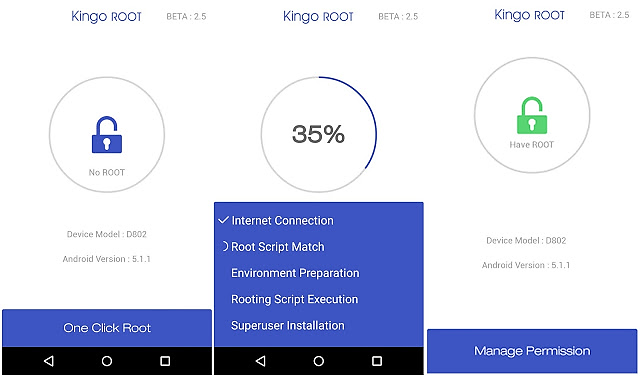 There are a lot of different methods to ROOT an android device you have to search it on google for your device or you can use apk apps like KingoRoot or KingRoot. These apps are not available in Google Play store, you have to search them in browser and download and the install them and click on root it will root your device, In case these apps won't help you then you can search for other method specified for your device. After root you can check your device status if it is rooted or not with the help of apps like Root Checker available in Google Play store. Recovery can be installed by some applications like Flashify available on Play store, Extension for the recovery is .img. All are also available in touch support. First of all grant the root permission to the Flashify then download a recovery image and then install it. Now you have to search for the custom ROM for your device you want to flash in your device, the ROM is in .zip file format you have to download it and to keep it in the external storage in your device. Note: Before downloading any custom ROM keep in mind that these custom roms are developed by some individual developers and may be include some bugs and errors, so before downloading check it and insure that this rom is bugs free or the developer is also providing the solution for the bugs in the rom, and that it is compatible with your device. One which include google apps in it, it should be round about greater then or equal to 1GB. or other to which you have to separately install google apps file named as GAPPS.zip, like Cynagenmod which comes without google apps, and the size varies between 300 to 700mb. By turning off your device and then pressing the "Power button+volume up button" or "Power button+volume up button+Home button" in case your device have home button. 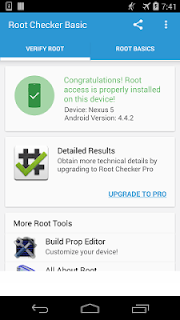 the other way is to install app like Quick Boot (Reboot).apk from play store and click on boot into recovery. Before installing the ROM keep in mind that you have to wipe a few of things including factory reset, wipe Dalvik and cache also wipe system for the flawless installing of ROM. Now go to install zip and specify the rom zip file in the external directory and click on install. It will take round about 2-3 minutes depending on your device or the rom and after installation install gapps.zip if rom doesn't include google apps then I recommend to wipe only Dalvik and cache then reboot your device and Enjoy the new Look!!! In case of any query or problem, feel free to ask me, I am 24/7 available.